The teenagers from the English-Irish boy band 'One Direction' are releasing their first fragrance at the end of 2013. They have signed with the Fusion Beauty's luxury perfume department, Olivann Beauty. 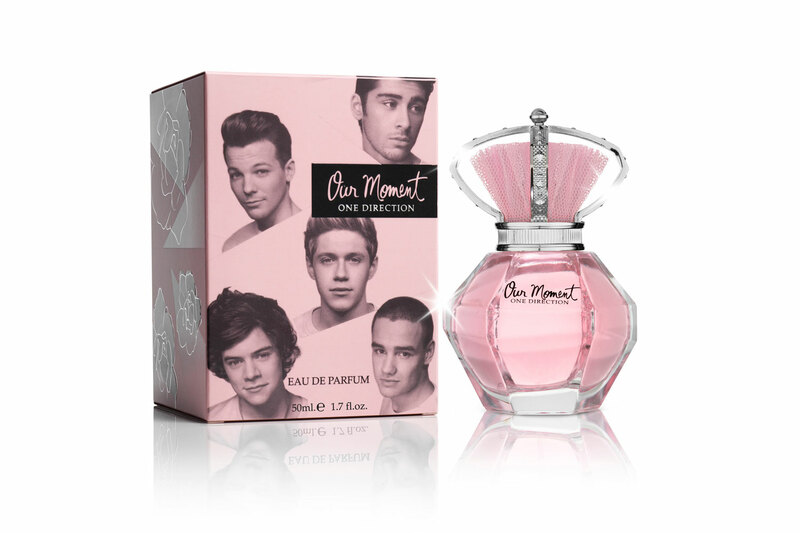 The fragrance, called "Our Moment", comes out in the U.S. in September (and August 25 at Harrods in London).